There is definitely no shortage of museums in Venice. It is undoubtedly a perfect way to discover this marvelous city and experience the ancient customs through palaces and collections that represent the best art and culture that over the centuries has contributed to making Venice great. But for those who are looking for something more, here is a look into an alternative route capable of enticing your senses and engrossing you in the 17th century atmosphere of Venice: The Perfume Museum in Palazzo Mocenigo. Far from the usual crowded streets but located in a strategic position there is a refined cultural experience in Palazzo Mocenigo that is a magical place you shouldn’t pass up if you want to get to know Venice. It is located a few meters away from the Museum of Modern Art Ca’Pesaro and the Prada Foundation. A visit to the Museum of Perfume accessible from all parts of Venice and just a few minutes away by foot from apartments of My Venice Apartment, it is more than a refined trip dedicated to the sense of smell. The palace that hosts this museum –Palazzo Mocenigo-offers an incomparable journey into Venetian nobility, the same aristocratic atmosphere of the 18th century Venice with all its luxury and magnificence. The residency of the historical Venetian Family of the Mocenigo displays its splendid paintings, prestigious tapestries, luminous affreschi and much more. 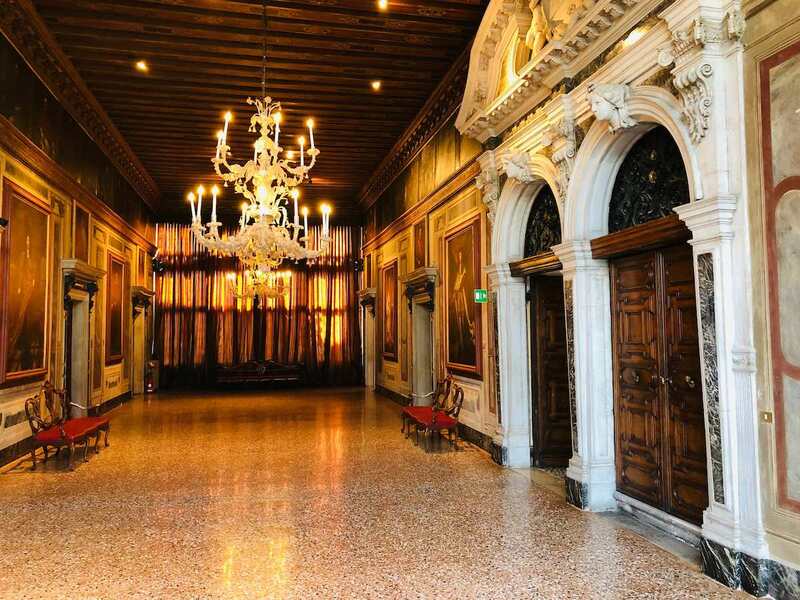 The Palace in itself, with its nobile flora, pavements and decorated ceiling beams, is an interesting example of Venetian Architecture of the richest declination. Indeed, visiting the Museum of Palazzo Mocenigo is an occasion you shoudn’t miss to discover more secrets of Venice and the rich history it has to offer.